Hersch is one of jazz’s preeminent creative forces. In a career spanning more than three decades as an improviser, composer, performer, educator, bandleader and recording artist, Hersh has earned a panoply of distinctions and awards. In addition to those 14 Grammy nominations, Hersch has been awarded a Guggenheim Memorial Fellowship and grants from the National Endowment of the Arts, as well as France’s highest accolade for a recording, the Grand Prix du Disque, for his 2012 album Alive at the Vanguard. 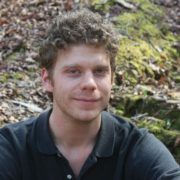 Hersch has had great success as an author, too. His memoir, Good Things Happen Slowly, was named one of “2017’s Five Best Memoirs” by both The New York Times and The Washington Post. For his two shows at Caffè Lena, Hersch will be drawing on stories from his memoir, recounting what it was like being openly gay and HIV-positive while performing and composing contemporary jazz music. “These kinds of extraordinary, one-time events are as exciting for us as they are for the audience,” Caffè Lena’s Executive Director Sarah Craig tells saratoga living. “SPAC wanted to mark the Stonewall anniversary, and Caffè Lena was launching its new LGBTQ monthly series. That led us to brainstorm ways to pull the jazz and civil rights themes together, and when Chris Shiley from SPAC suggested Fred Hersch, we all just had this big endorphin explosion.” Caffè Lena is carting in a grand piano for Hersch’s two performances, the first time an instrument of that size has graced the venue’s stage. 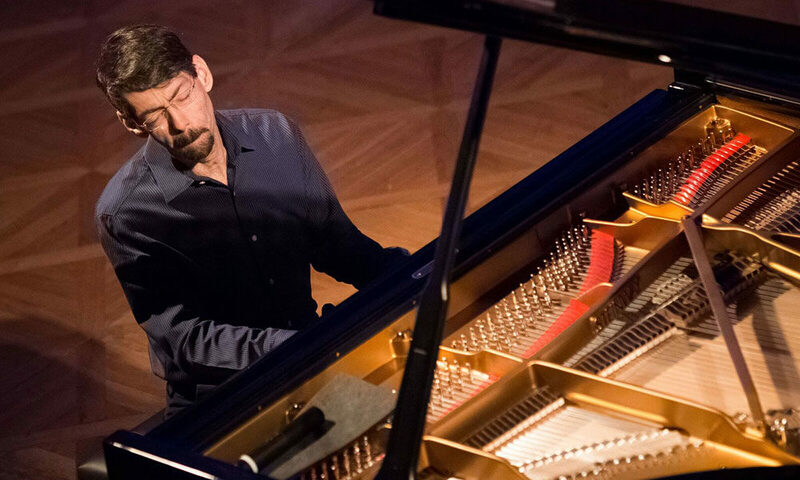 “An Evening with Fred Hersch” will also serve as a special highlight to Freihofer’s Saratoga Jazz Fest Friday on June 28. Started last year as a way to draw more business into Downtown Saratoga, Jazz Fest Friday serves as the official kickoff to Freihofer’s Saratoga Jazz Fest, June 29-30, and will feature live musical events, themed dining and social dances at a range of participating locations throughout the Spa City. Tickets to “An Evening with Fred Hersch” are available online at caffelena.org and range from $20 to $40. For tickets to this year’s Freihofer’s Saratoga Jazz Fest, with headliners that include multiple Grammy winners Norah Jones and George Benson, check out spac.org.